The College Strategic Plan 2017-2021 prepares us for the next five years of our development by building on current strengths and looking for new avenues to pursue excellence. It will guide the College leaders and staff in the development of the best possible programs for our students. Many stakeholders, including the College Board, Executive team and staff have worked together to develop this plan. Outside expertise was used to bring the plan together into a working document. Presented here is our Strategic Plan 2017-2021. 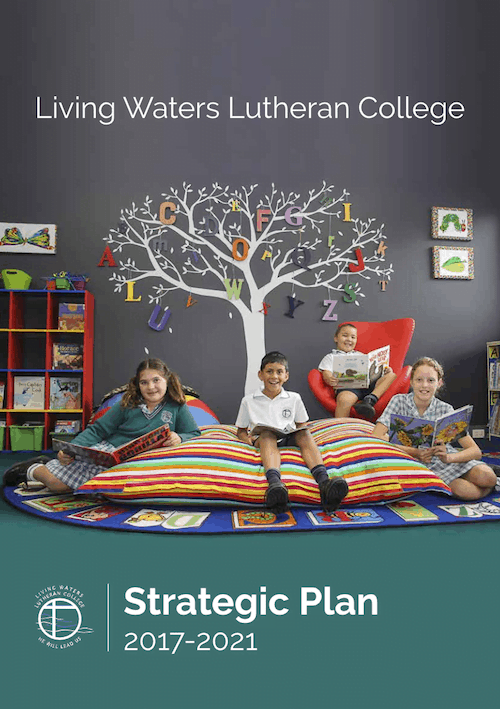 This plan incorporates every aspect of the College and has, at its heart, the nurture of each student. Working documents focusing on Key Objectives have grown out of this overview. The Strategic Plan will remain in place for 2017-2021 and annual improvement plans will be developed as we regularly assess our progress and achievements.